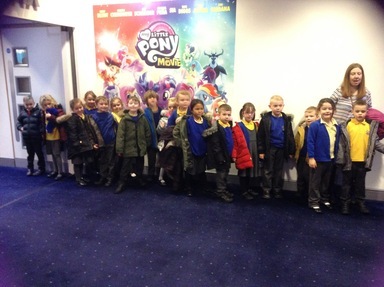 Today, Year 1, 2, 3, 4 and Reception visited the Odeon cinema to take part in the ‘Into Film Festival’. 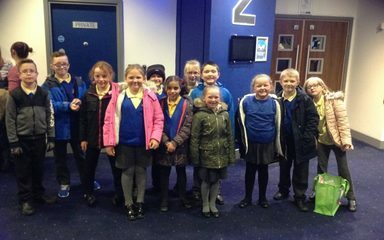 They had a fantastic time watching Despicable Me 3. They are all very excited to create some writing inspired by the film in their Literacy lessons next week. 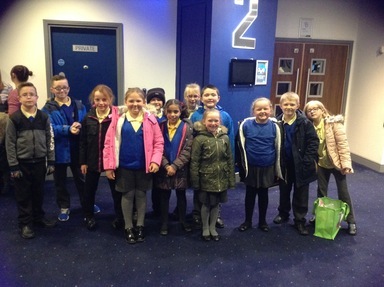 Jack told us all about the film and said he loved the minions. Thank you!